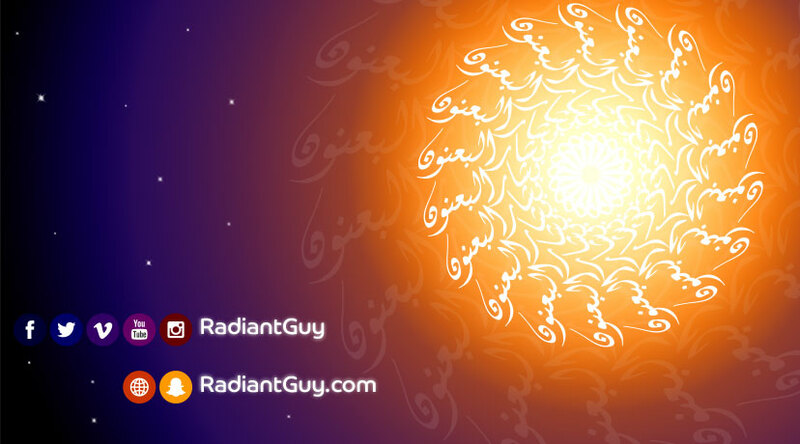 RADIANTGUY.COM: HEY! What are you looking at? Do you wanna piece of this? HEY! What are you looking at? Do you wanna piece of this?